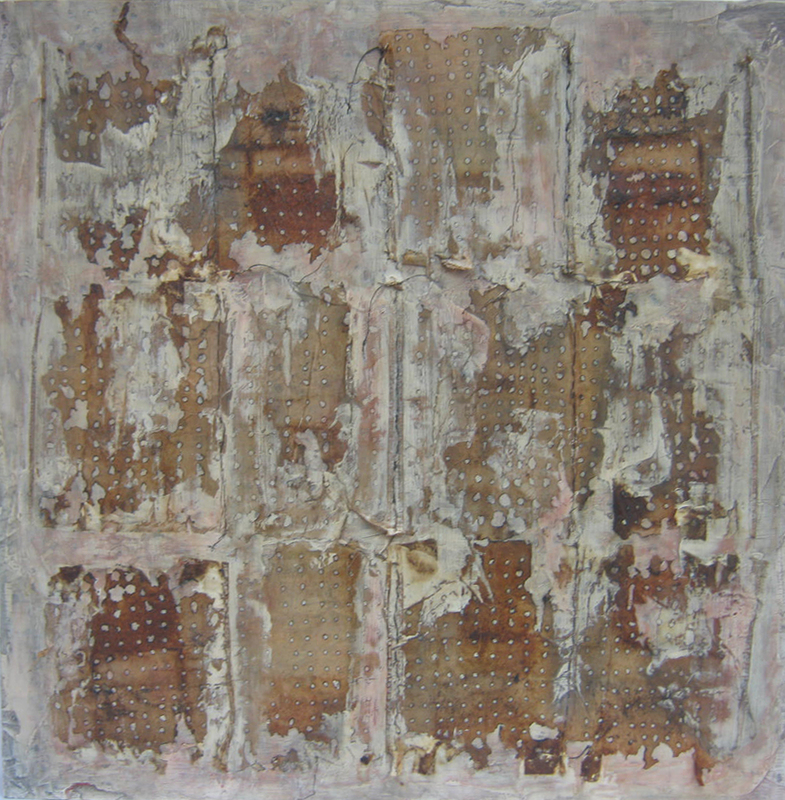 Venetian plaster. I discovered it about 9 years ago and never looked back. There are a few other tools that I love but this tops the list. Palette knives. I use them to mix and blend paints, mediums and more. I build up texture in layers and use them as mark makers in my mixed media work. Stitch. Stitch can be a mark making device, it can hold layers together to be an embellishment. Stitch can be real by the use of thread or implied by painting/drawing. My awl. As a compulsive bookbinder, I get the shakes if I do not have it by my side and at the ready. You can make a book with just about any materials but when it comes to binding, if you don't have the useful awl, forget it. It is not the prettiest of crafting tools, but it is tops in my book. Watercolors. I must use watercolors everyday in a wash, glazing or wet on wet techniques. This process also includes line quality with black ink. Clearsnaps ColorBox Fluid Chalk Inks - specifically their Cat's Eyes. Seriously I dread the day they decide to stop making them. I use them on virtually every piece on the outside edge, as a frame; to distress or add a touch of color to cut out text; and always with stencils. It is my go-to ink. 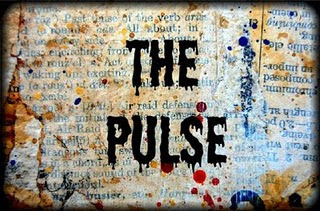 Thank you, Seth, for including me and my art in "The Pulse." It's always great to peek inside other artists' heads. Thanks for all you do to add to the art world. Thanks for sharing my ART and favorite tool! YOU are the best, Seth. 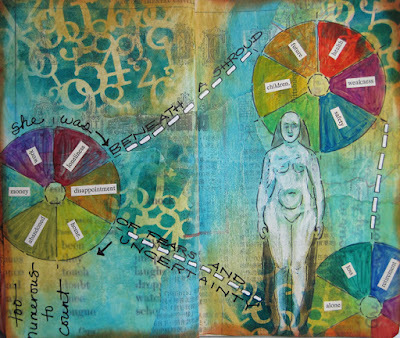 It is always so nice to see a variety of artistic styles and interpretations all in one place. Much appreciation for taking the time to showcase these great artists. It is always interesting to see what tools other artists use... venetian plaster sounds intriguing.. I am really enjoying this series and the wide variety of answers! Thank you for these posts and to everyone who has submitted an answer. Wow! So many great artists here at the Pulse! and a few of my favs including Darlene, Sue and Nancy- all in one place- excellent!! These are great reminders to freshen up the ol' tool box!